A good choice for friends, as well as families, these modern and spacious apartments offer comfortable self-catering accommodation, close to the resort centre and just 5 minutes’ walk from the Sunnegga lift. 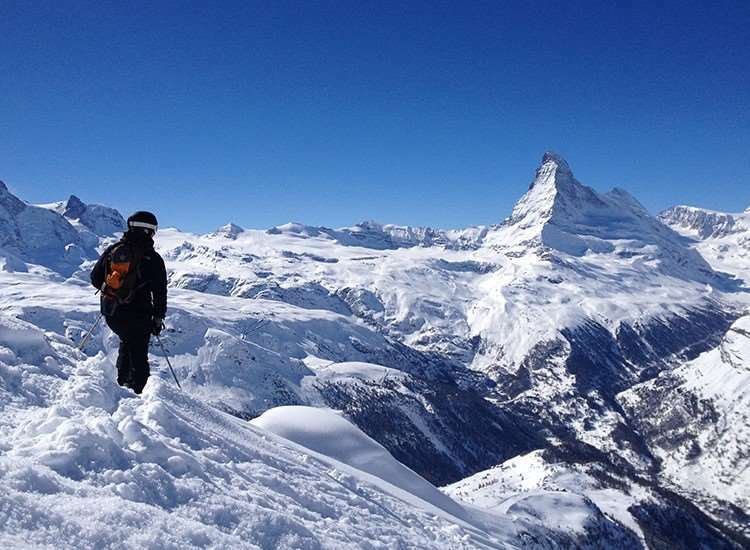 All have kitchenette with hotplates, fridge and microwave, bathroom with WC, hairdryer, cable TV, telephone, balcony and all are south-facing with views of the Matterhorn. Beds are made and apartments are cleaned (excluding washing up) on a daily basis. Towels included. Type B studios - sleep 2-3: have a living/dining room with 2 or 3 beds. Type D apts - sleep 2-5: are as type B, but with a twin bedroom and a dishwasher.